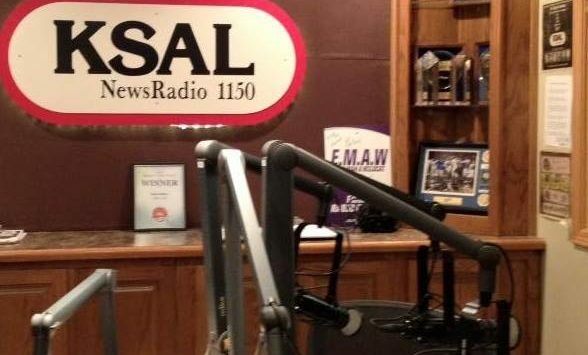 Rocking M Media Radio Station News Radio 1150 KSAL has been honored as the Kansas Association of Broadcasters Medium Market Radio Station of the Year. The association announced its 2017 KAB Awards of Excellence on Monday. KSAL staff members earned 10 awards. According to the KAB, over 800 radio entries were submitted by broadcasters from across the state. The entries were judged by the Michigan Association of Broadcasters. The awards will be handed out at the KAB Convention in Manhattan in October. This is the eighth time KSAL has won the station of the year award.